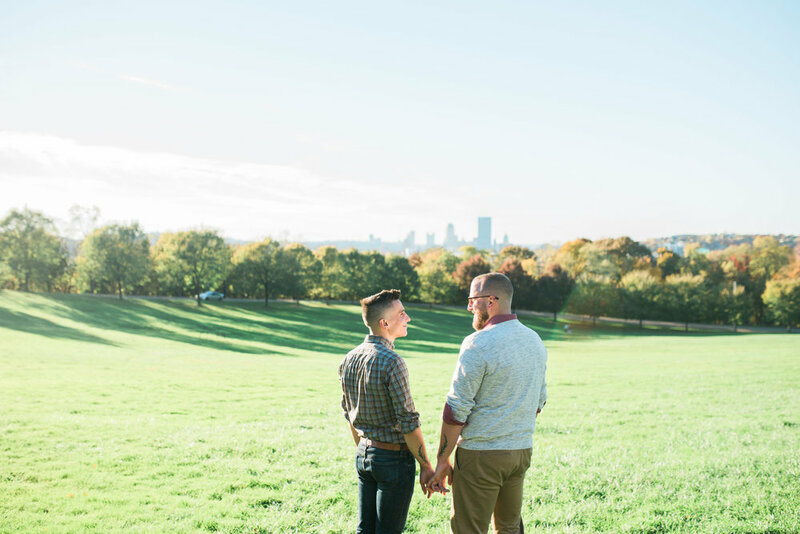 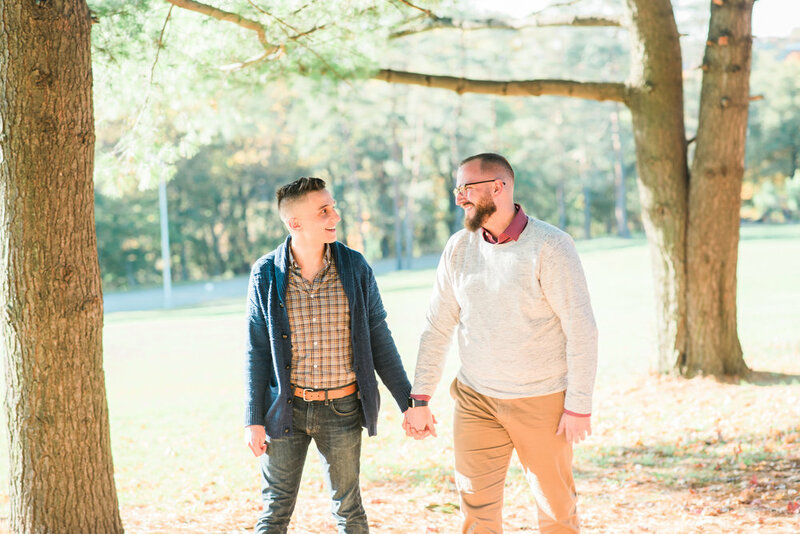 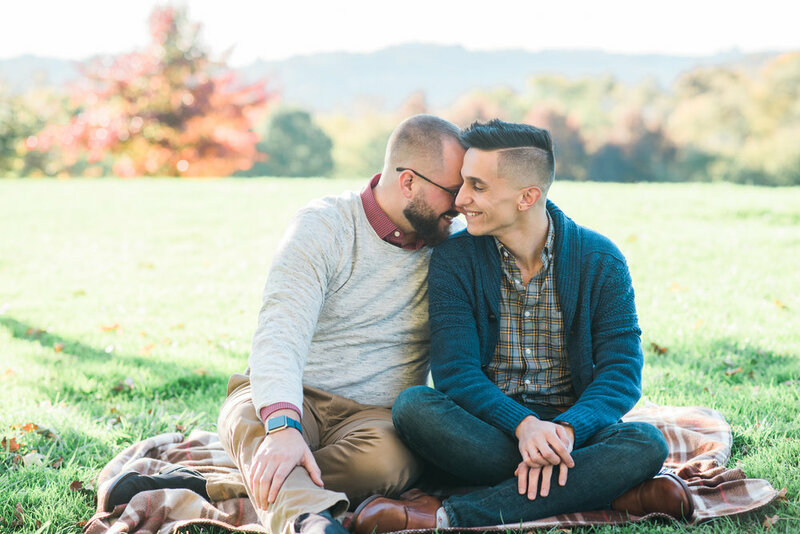 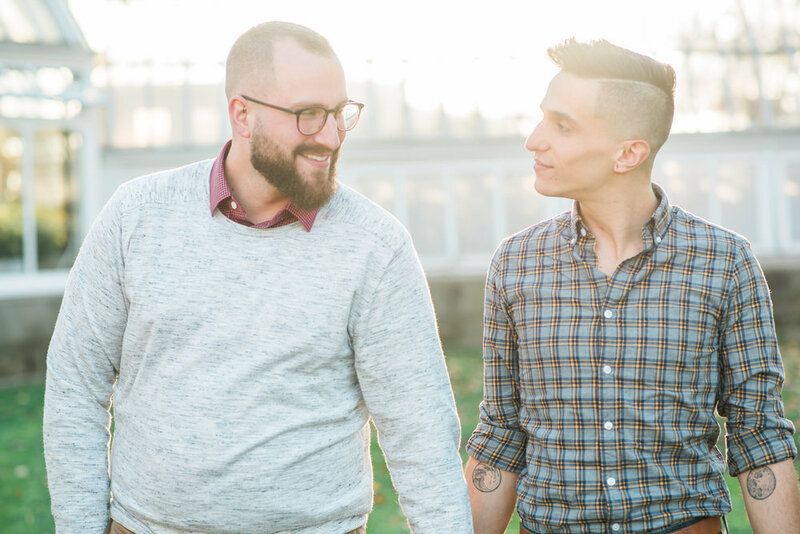 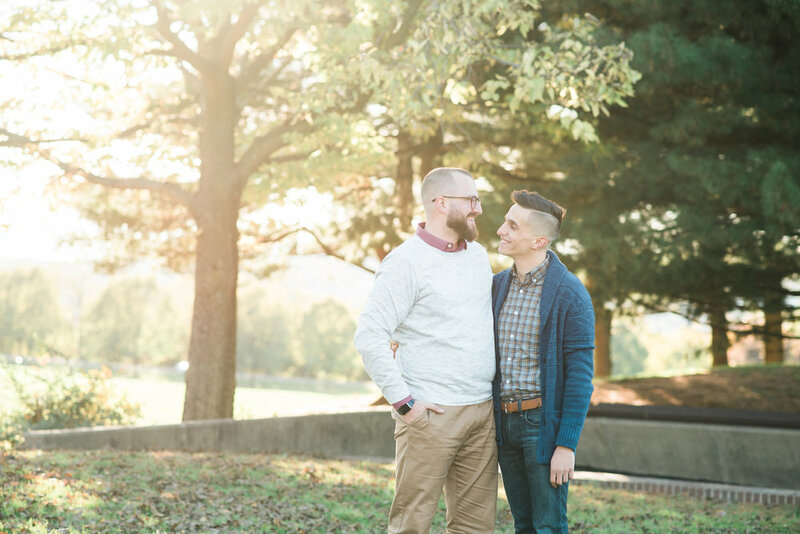 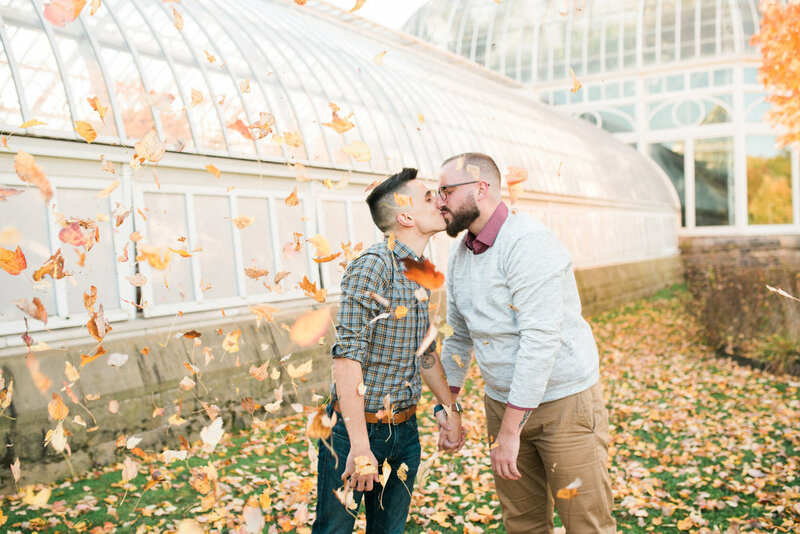 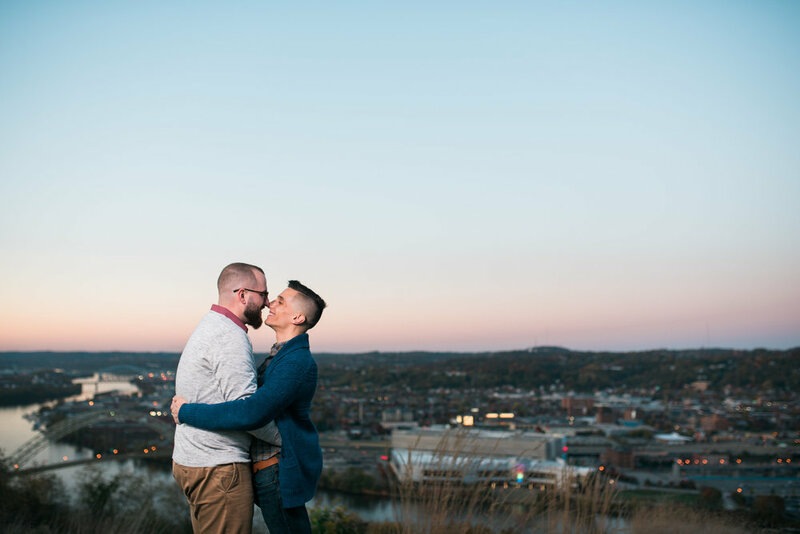 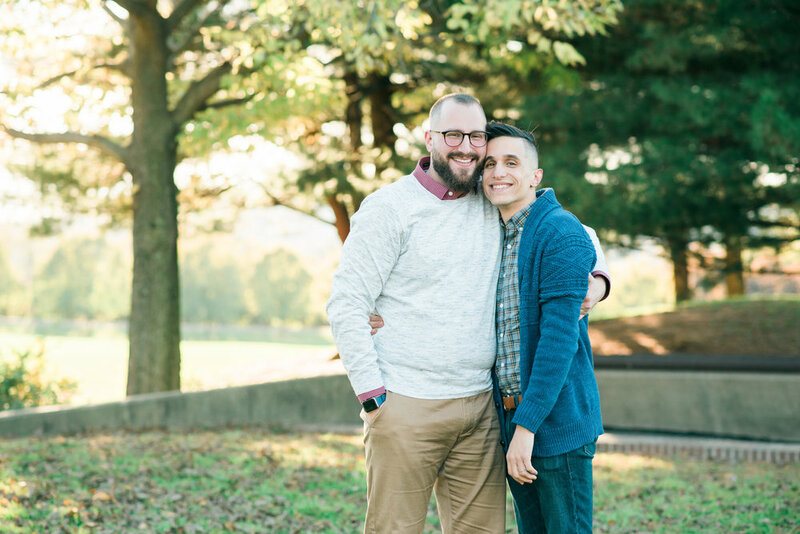 Tim & Joey wanted to capture the vibrant city of Pittsburgh for their engagement shoot (along with amazing photos of themselves as well!). 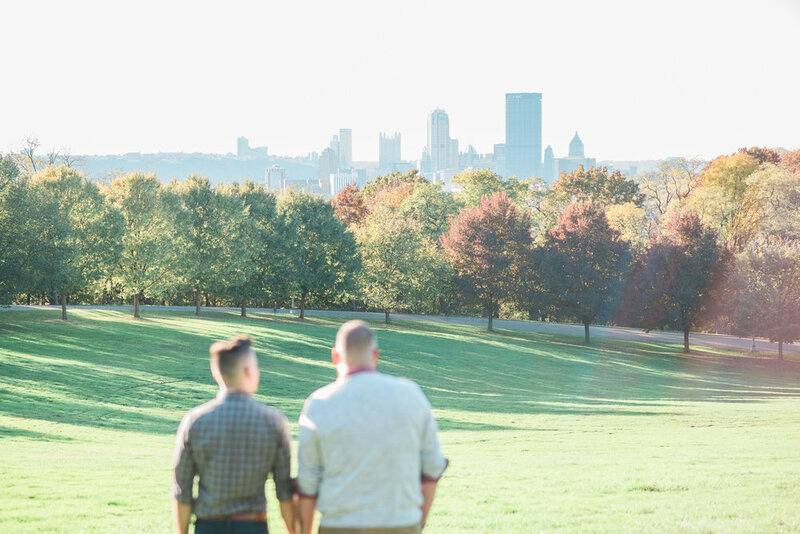 They chose Schenley Park & Mt. 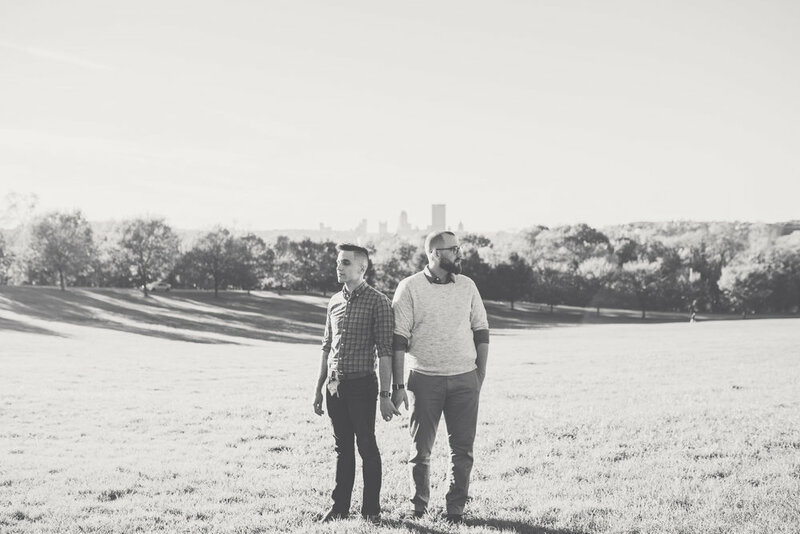 Washington and were able to have two different skyline views for their shoot! 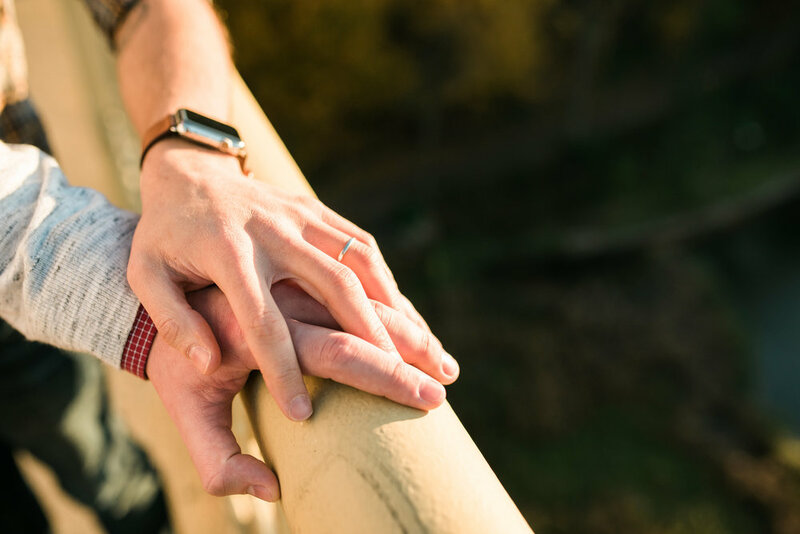 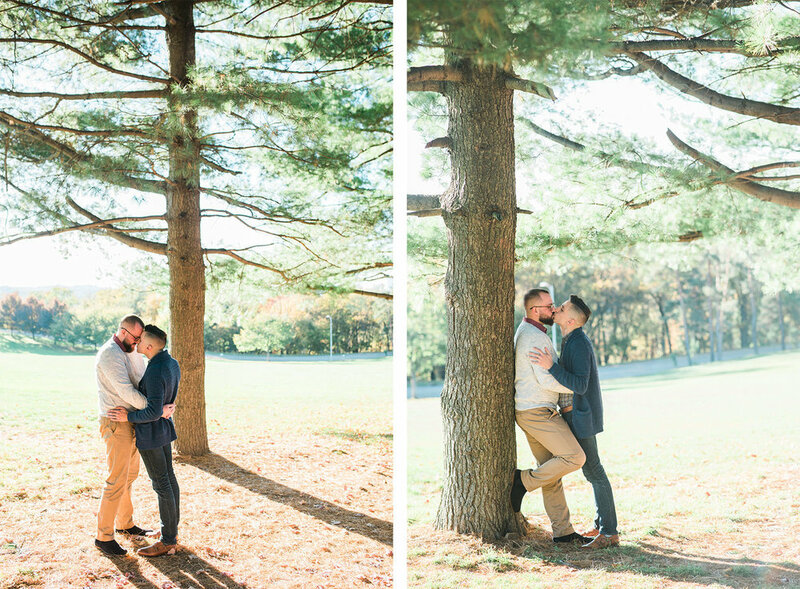 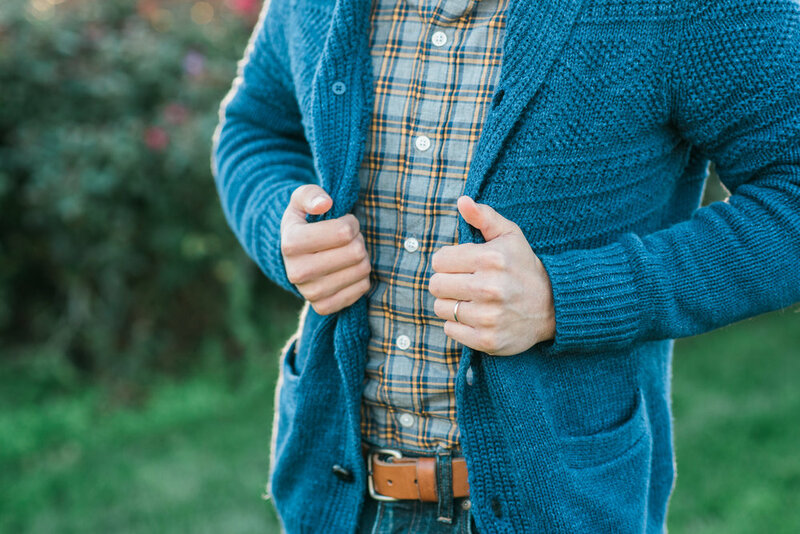 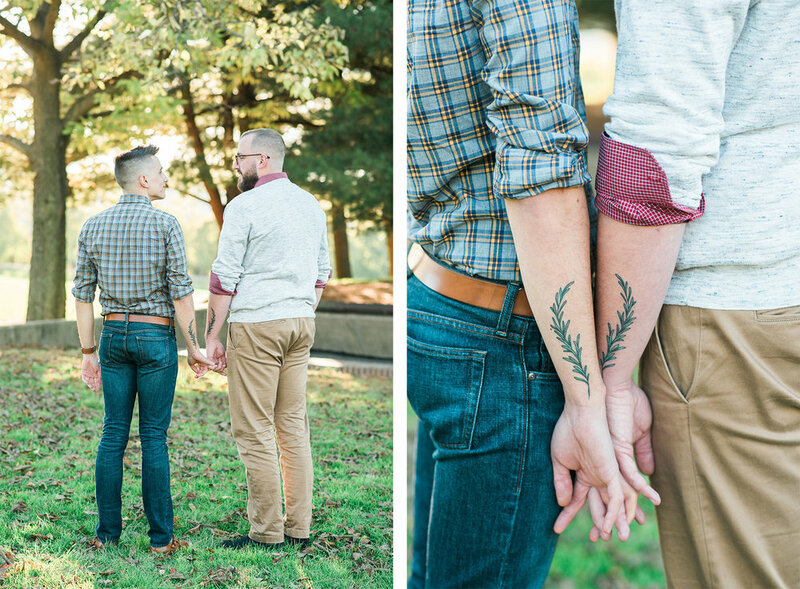 Often, couples get professional photographs done for the very first time together during their engagement shoot. 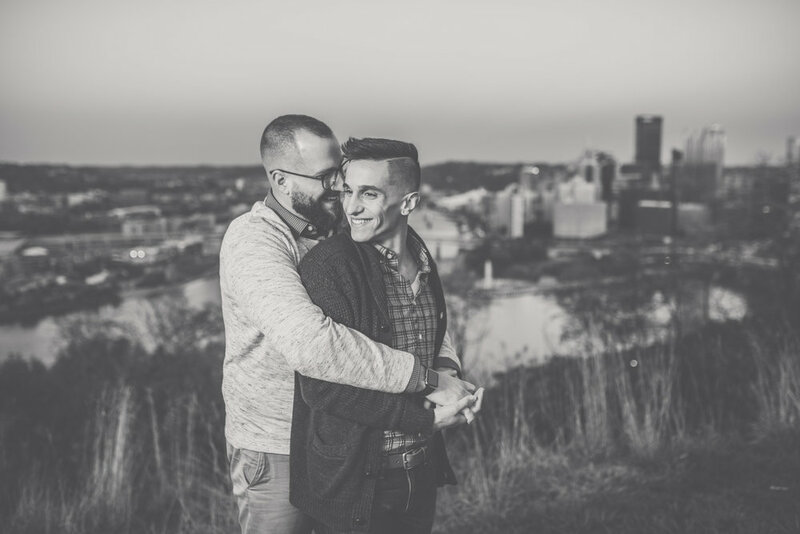 Since it is the first time, it is usually a little awkward, and I often take the lead posing so that my couples can get comfortable. 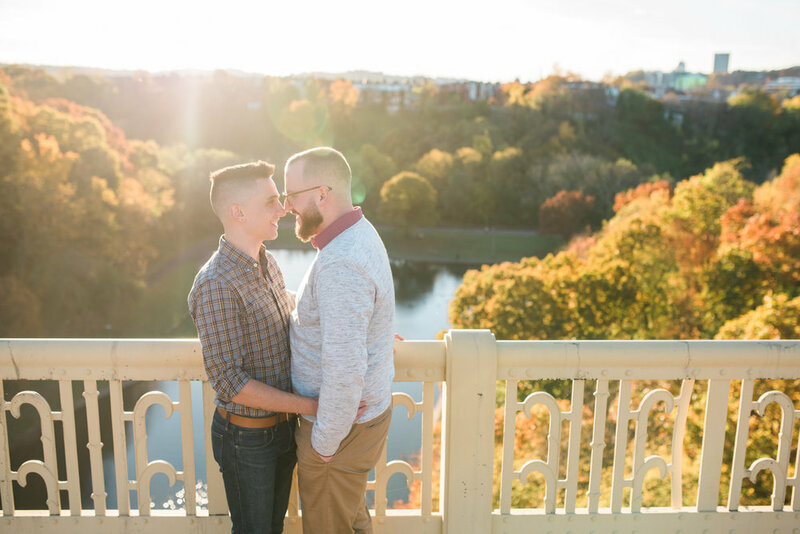 With these two, I barely had to do a thing. 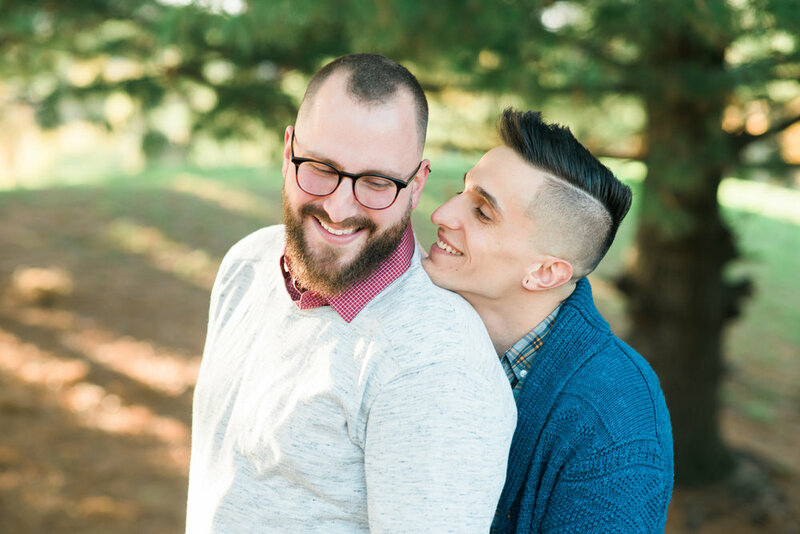 They were so natural together! 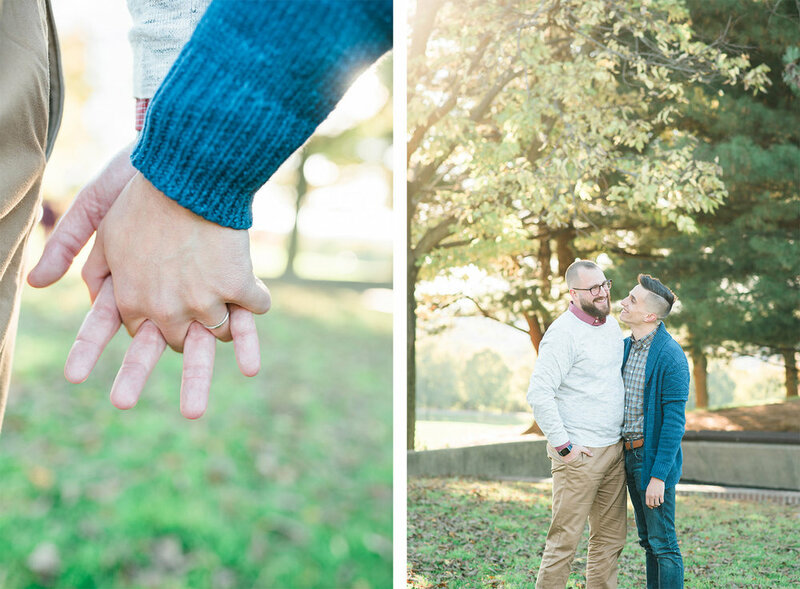 I can't wait to photograph their wedding!